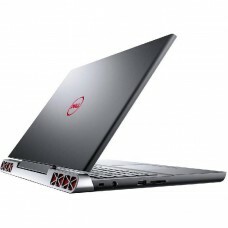 The USA based company Dell has introduced Inspiron & Alienware gaming laptops to contribute in this industry. Alienware is the sub brand of Dell that has established by Nelson Gonzalez and Alex Aguila in 1996 based on the alien-themed designs. 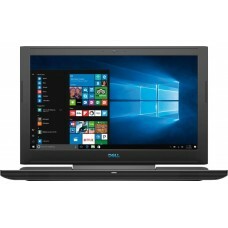 These attractive laptops series are comprising of fast core i7 processors, higher capacity of RAM, lightning fast SSD storage and most importantly NVIDIA GeForce GTX graphics to counter the latest versions of games. Moreover, they are also equipped with full HD anti-glare LED-Backlit display and genuine windows operating system for ensuring pleasure in a safe environment. We can provide the wise suggestion from the experience experts with quality customer care for comfortable purchase. Furthermore, lowest price in the market & EMI facility at our retail stores will help you to take the decision of buying. We carefully analyze the market of Dhaka, Chattagram, Rangpur, Khulna & Sylhet and set the best price. We have fully functional eCommerce platform with rich content from where you can compare & analyze reviews between shortlisted gaming devices and choose the desired one. We offer the best deals for online shopping and arrange a prompt delivery through the channel. Order from our site and win the best deal staying at any corner of the country.